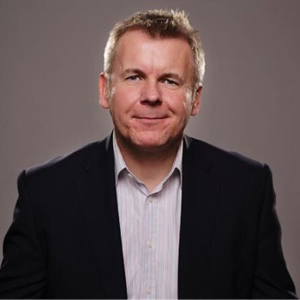 Simon Morton is an internationally recognized expert on presentation development, and is the founder of Eyeful Presentations, one of the top three presentation consultancy and design companies in the world. Serving customers from more than 20 countries via five global offices, Simon has worked with top brands and thought-leaders, helping them to develop presentations that get the job done. 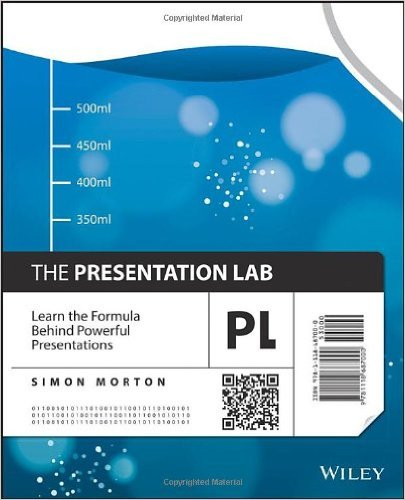 He is well known for his concept challenging views on modern business presentations and in this series, he discusses his book, ‘The Presentation Lab: Learn the Formula Behind Powerful Presentations’ with Grant Leboff.